Share what you think about PartsTrain, and your favorite ways to save there! 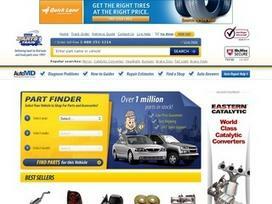 This is a good site if you like to work on cars. They have a big selection and you can usually find deals.